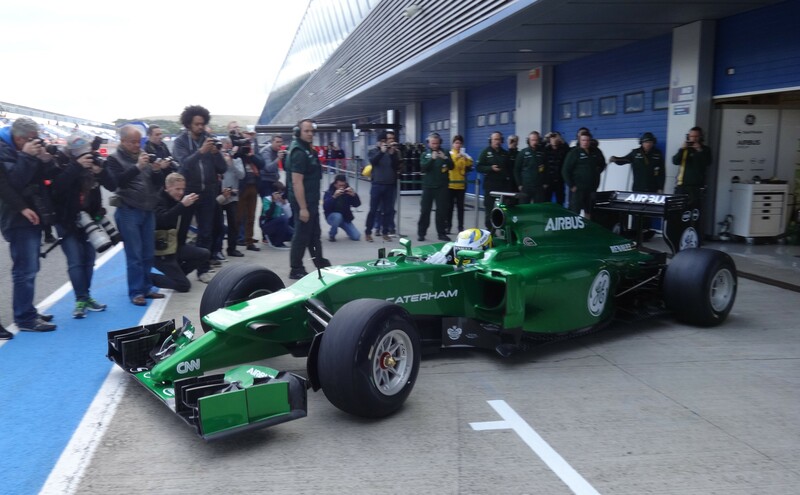 The new Caterham CT05 took to the track in Jerez today in the hands of Marcus Ericsson. Inevitably the car’s unusual nose has already attracted a lot of comment. “Despite the major rule changes introduced this season, our design philosophy was actually only slightly different to usual for a totally new car,” said technical director Mark Smith. “We have still sought to maximise aero and mechanical performance within the regulations but there has been more emphasis than usual placed upon weight reduction and, bearing in mind how critical reliability will be this year, we have been slightly more conservative in the areas around the new power unit – cooling systems, exhausts, heat management etc. “At the front of the car, the area that will obviously inspire most debate, we have focused a lot of effort on optimising flow structures around the nose, the front of the chassis and the reduced width front wing area, all in response to the 2014 regulation changes. However, the package we start testing with is by no means our definitive answer and we fully expect to evaluate alternative solutions throughout the course of 2014, particularly now our 60% scale work has started in the TMG wind-tunnel in Cologne and our improved Dell / Intel HPC (High Performance Cluster) is coming on stream, significantly stepping up our CFD resource. A nose with all the grace of a 3yo’s crayon paintings. Also, I find myself hoping this concept not to work particularly well, for fear of others copying it. Oh my word! 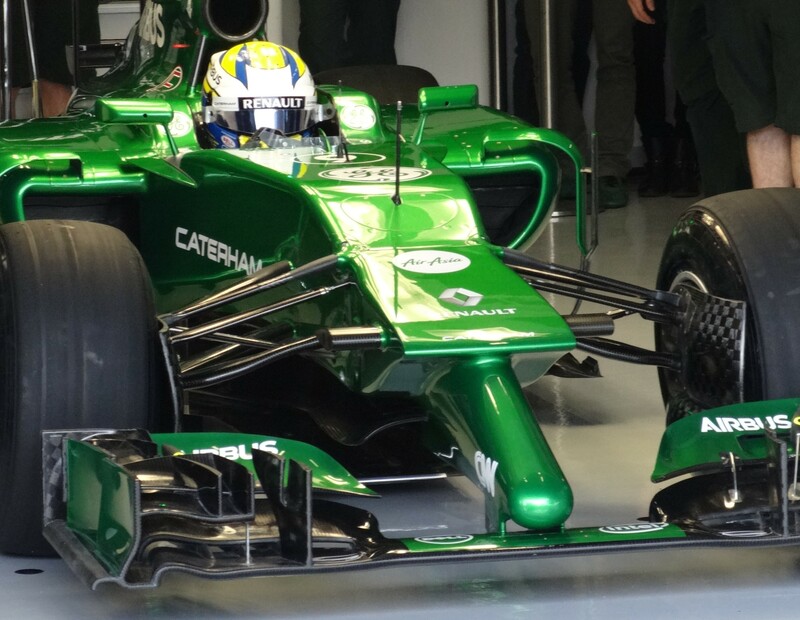 I wish to retract my comment on a previous post that ‘we will soon get used to these new noses’. Looks very much like a cut and paste of last years nose; cut off the old nose, paste on this appliance. Yikes!!! Do they really have a wind tunnel? Do they really have a design department? ?